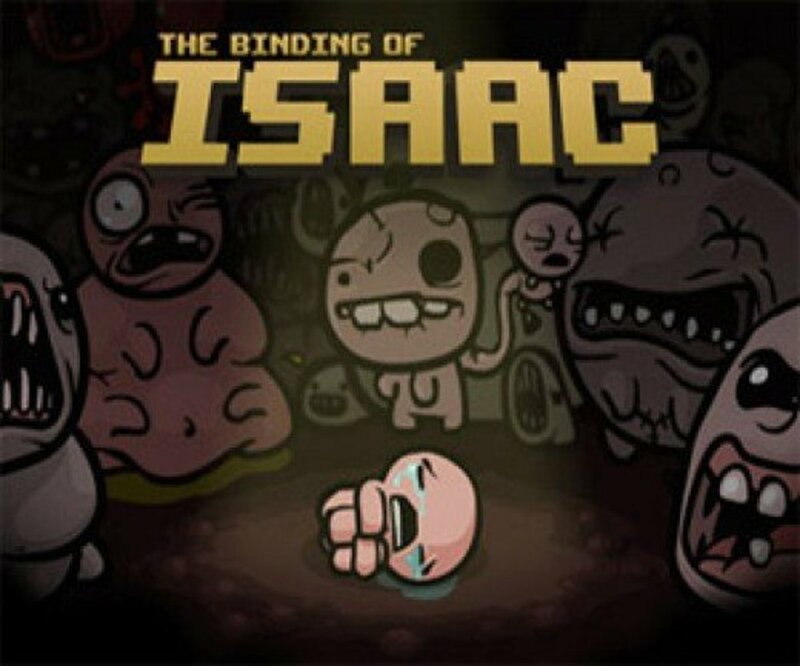 The Binding of Isaac (2011) is an indie game created by Edmund McMillen and Florian Himsl, that found huge success on the PC platform Steam, and has been the talking point of many gamers since its release. This article will briefly explain the plotline and the various theories put forward to interpret Isaac's world, items, monsters, and bosses. Takes away his games console, toys and clothes. Locks him up in his bedroom. Pursues him with a butcher's knife after God demands that she sacrifices Isaac to prove her faith to him. 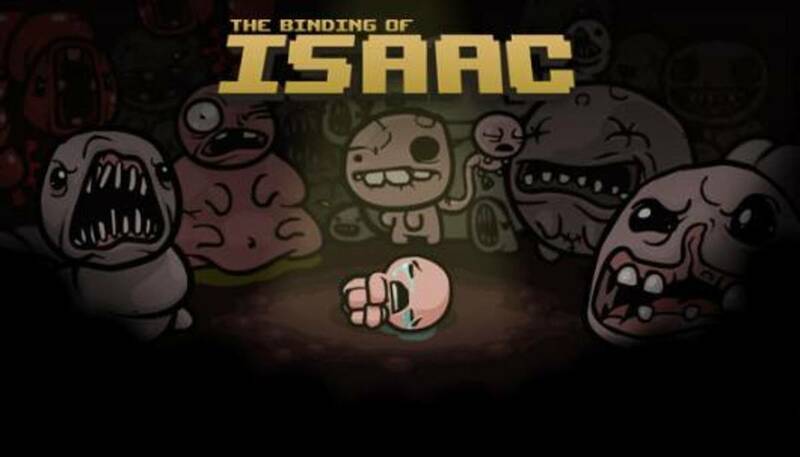 Isaac finds a trapdoor in his bedroom and escapes down it, away from his mother - and the game begins. The basement consists of several floors, each with various items, enemies and rooms, and all with some kind of boss before Isaac can descend to the next floor. The game is very similar to the old game boy version of The Legend of Zelda, where McMillen could have got some of his ideas from. 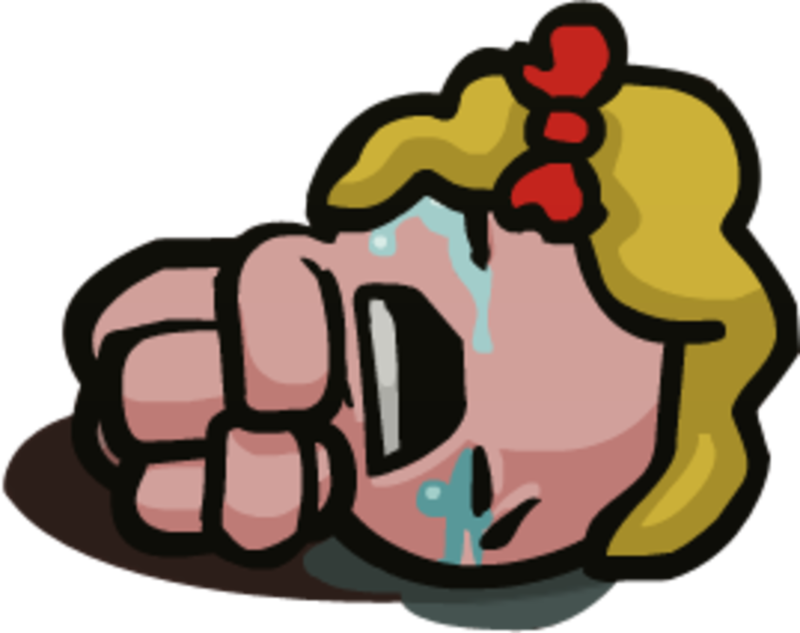 The game was cartoony; Isaac's 'weapon' to defeat enemies were his tears, and moved around naked and crying. Enemies were often covered in blood, screaming or groaning, or represented some kind of pain or suffering. The bosses seemed to translate to something deeper than just something scary that needed to be defeated. 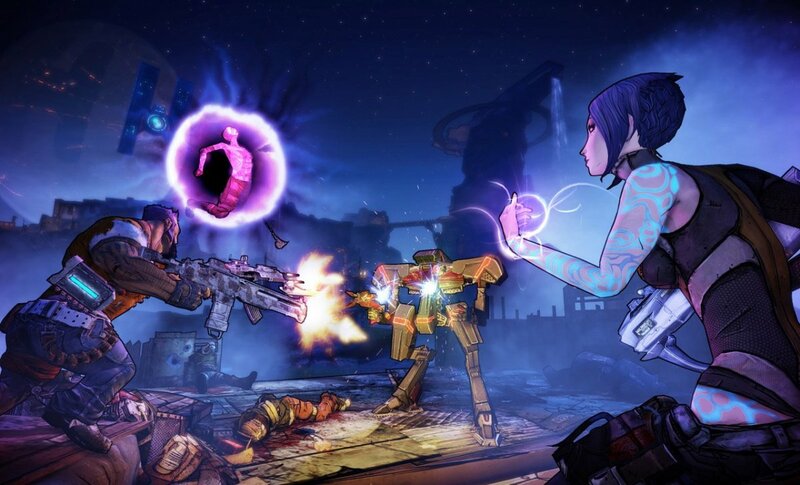 The game itself is brilliant, and I still enjoy playing it today - but there is always the creeping sense of dread as I'm playing it, as if there are darker adult themes behind the simplistic cartoon. I've played this game for about a year or more, and have come up with various theories and interpretations which I will apply to this article. Wikipedia says that the game "touches on dark, adult themes including child abuse, gender identity, infanticide, neglect, suicide, abortion, and how religion might negatively affect a child; all concepts which video games generally avoid." 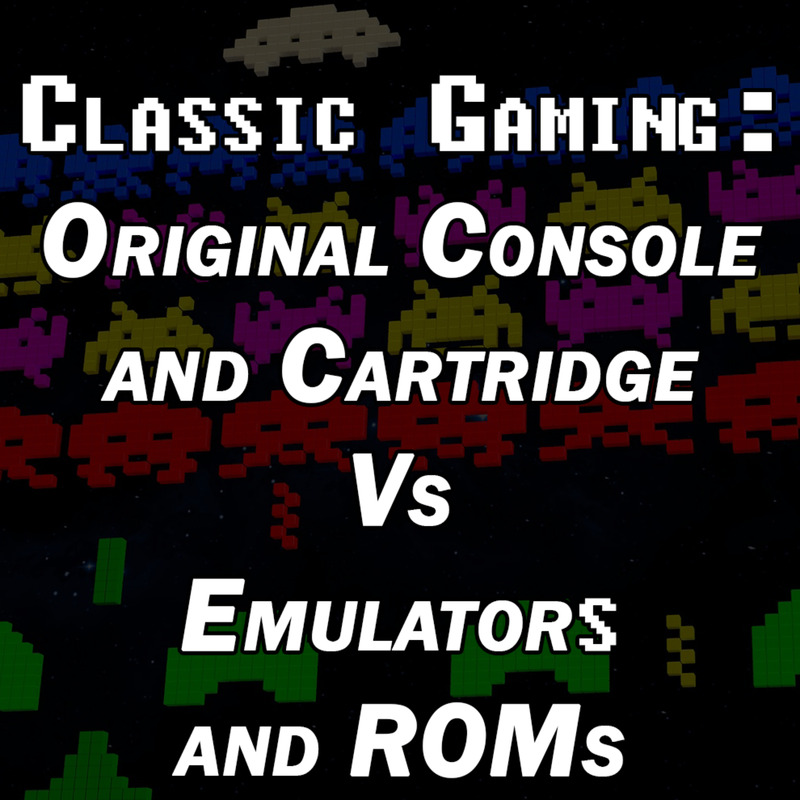 Isaac draws these scenarios, using ideas from his gaming console before it was taken away. His mother took his game boy from him, and as Isaac 'keeps to himself' and is locked in his room, he doesn't have much to give him ideas. 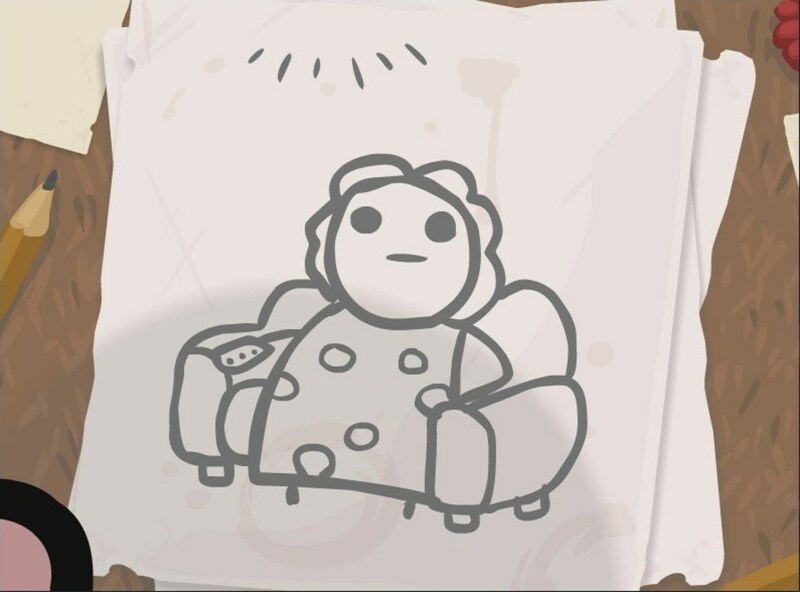 In the introduction, Isaac is drawing the scenario with his mother, including the voice of God telling her to kill him. The basement is a metaphor for Isaac's slow descent into madness. The items, monsters, rooms and bosses all represent something in his young life. These will be explained below. Isaac actually hides inside the house's basement when his mother is angry. 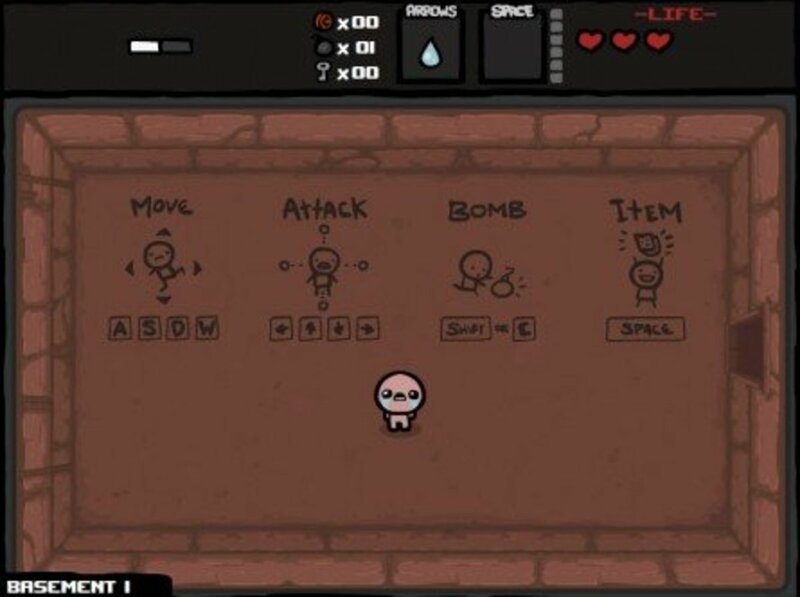 There are various monsters in the basement who Isaac has to defeat to move onto the next room, and items that he can collect. Flies: if Isaac is imagining/drawing these, then he has seen a lot of flies. Flies appear when something is rotting; food, or perhaps something dead. Has Isaac seen a lot of flies in his home? Food: at the end of a boss battle, Isaac gains an item. Sometimes this item is some kind of food or drink which grants a permanent bonus to health. These include milk, rotting meat, and cat food, labelled "dinner" or "dessert". Why would he refer to foods like these as something he'd want to eat? 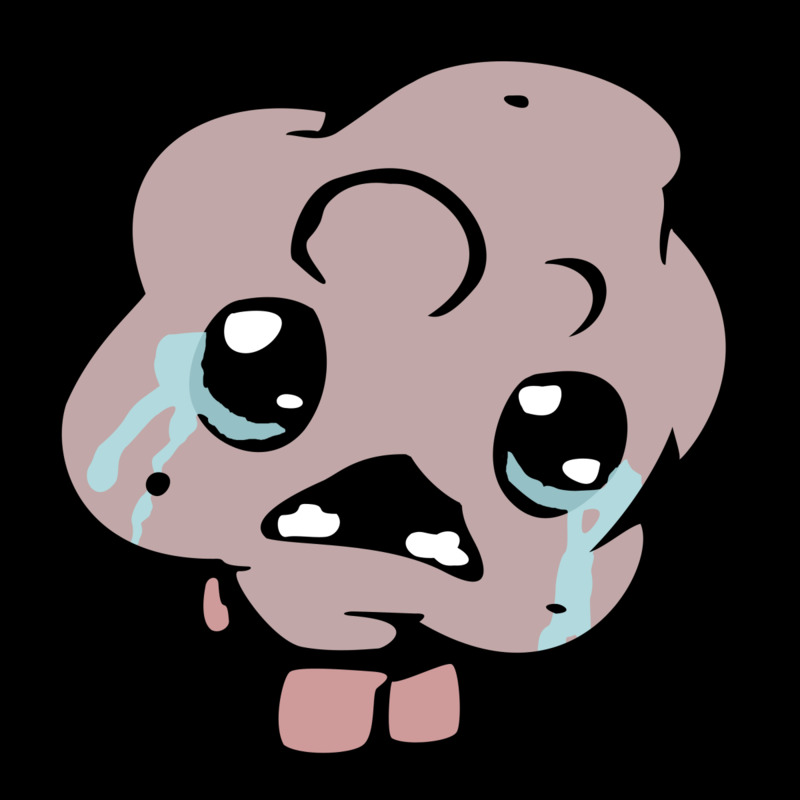 Crying enemies: some of the enemies crying and cower from Isaac, and only try to hurt him by shooting flies at him. Mostly, however, they cry and run away, as if they're scared of him. His mother doesn't think twice about taking away Isaac's toys, clothes and games, and trying to kill him. Has she hurt him before? 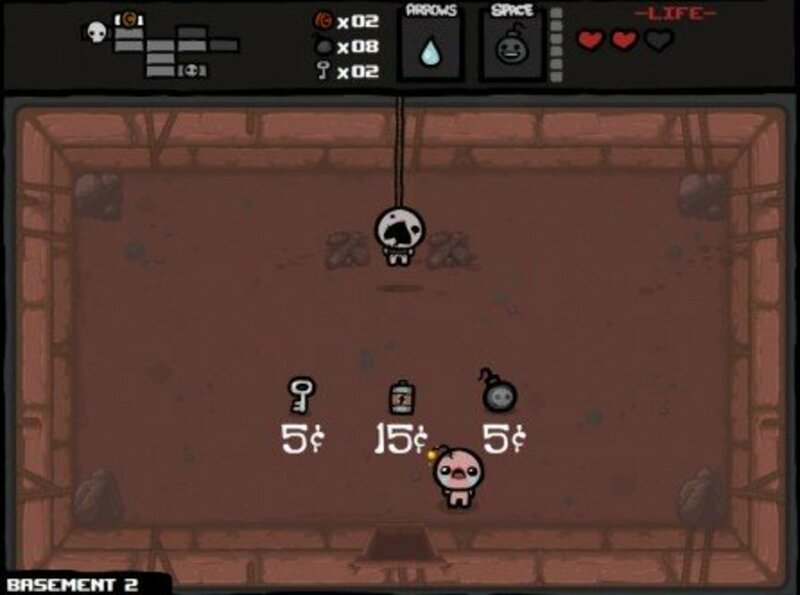 Items: some items grant a bonus to Isaac's stats such as the wooden spoon and the belt, both of which raise his speed. Picking up a rock improves his strength, and the rock is buried into his head. Why is it that Isaac uses items like this? Dreams: most of Isaac's dreams between each floor on the basement either suggest bullying from other children, or abuse. Isaac dreams of children throwing things at him, bursting in on him in the bathroom or humiliating him in some way. He also dreams that his mother kicks him away when he tries to hug her. These are an insight into Isaac's "real" life. All of the above suggest that Isaac suffers some kind of abuse and fear in his life - from his mother, it seems, as they live alone, and other children. Maybe this is the reason that Isaac "keeps to himself". It was difficult to tell whether gender identity was actually explored in the Binding of Isaac, or it was just because Isaac is a small child. However, upon further playthrough, I did notice some reasons why Wikipedia could have suggested this. Characters: an unlockable female character called Magdalene is just Isaac wearing a blonde wig. Similarly, in one of Isaac's dreams, he wears a wig and another child laughs at him. Does Isaac enjoy wearing a wig and pretending to be a girl? Items: Isaac can sometimes pick up items that belong to his mother, such as 'mom's heels', 'moms lipstick' or 'mom's bra'. Does Isaac enjoy putting on make up and wearing his mother's clothes? Is it because he's a child, or because he's confused with his gender? 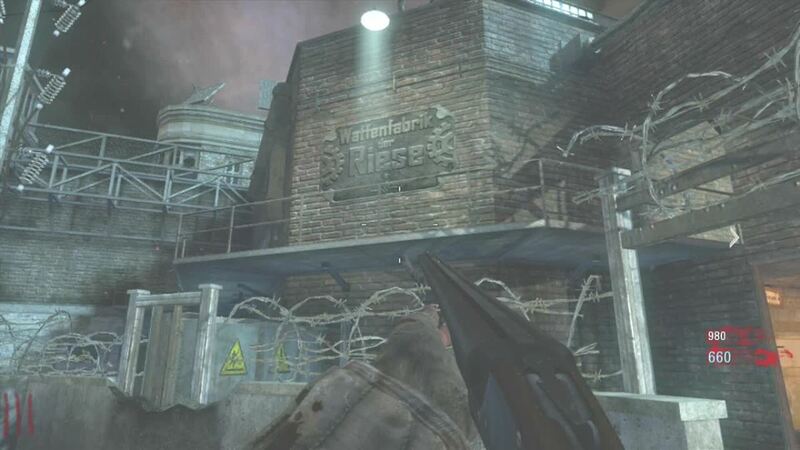 The theory that Isaac could be actually hiding in the basement to escape his angry mother can be applied here. Items: Isaac finds various items that could represent a lost sibling, or even dead children. These include Little Steve, Sister Maggy, Brother Bobby and many more. If Isaac is in an actual basement, and finding smaller, arguably foetus-like children... what is down there? Has his mother had abortions? Or is Isaac in along line of children "God" has asked her to kill? 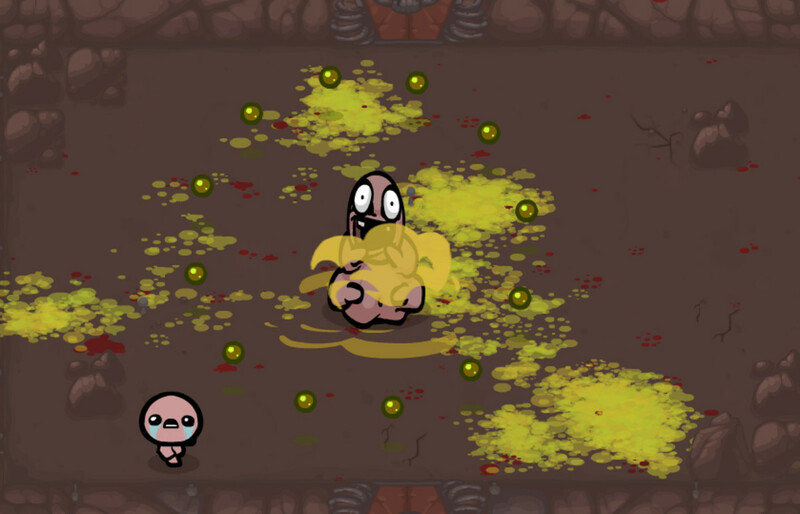 Suicide: the crying enemies mentioned earlier sometimes choose to blow themselves up when Isaac is attacking them. Sometimes in shops, there is another character who has hung himself, or sometimes has no head at all. The bosses seemed to have some kind of reference to Isaac's fears, taking shape of things he might have heard or seen in his life. Here are some theories I came up with. 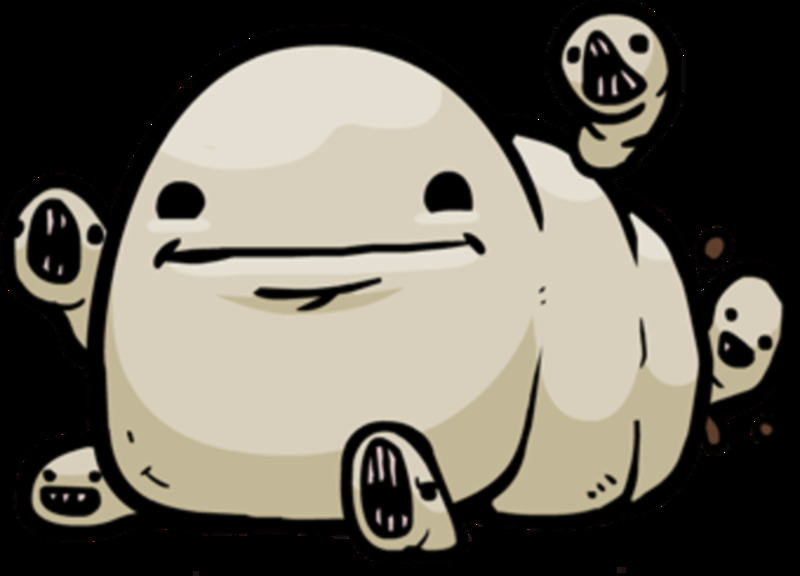 Chub: a giant maggot. 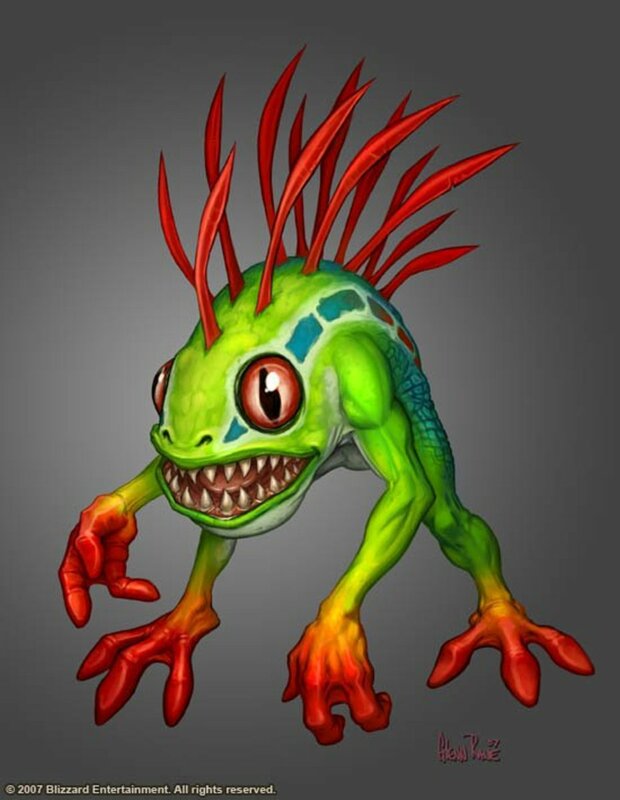 It looks quite "cute" until it attacks. It also runs over its own maggot babies mercilessly. Does this refer to his mother, being gentle and kind until she loses her temper and decides to "attack"? Peep: Peep is a fat monster that attacks with yellow liquid. Perhaps this symbolises Isaac's nervous habit of bed-wetting, and being punished for doing so. Biblical references: there are bosses such as Famine, War, and Death. Famine could refer to Isaac's lack of food, and having to eat cat food and rotting meat to survive as his mother doesn't feed him. Pesticide could refer to the worms and flies he sees in his home. Death, of course, symbolises the harm and fear he suffers. 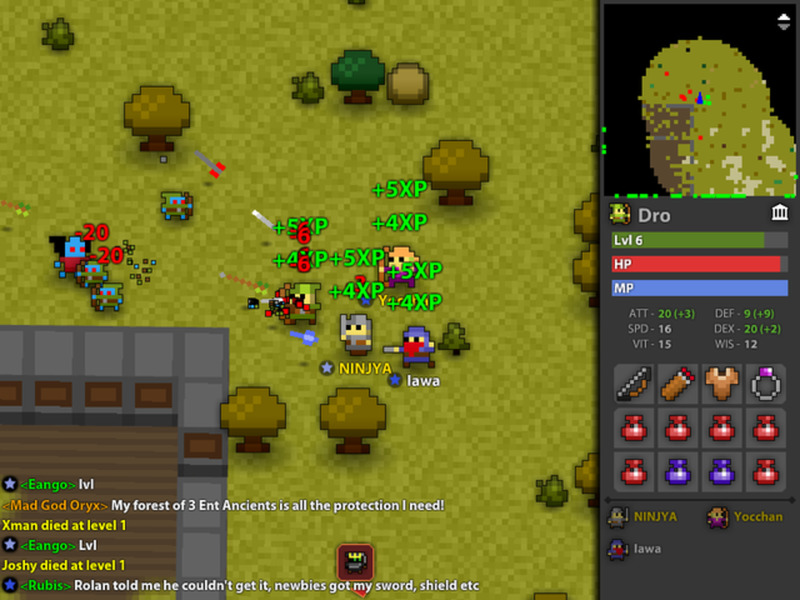 A lot of the enemies and items refer to religion. 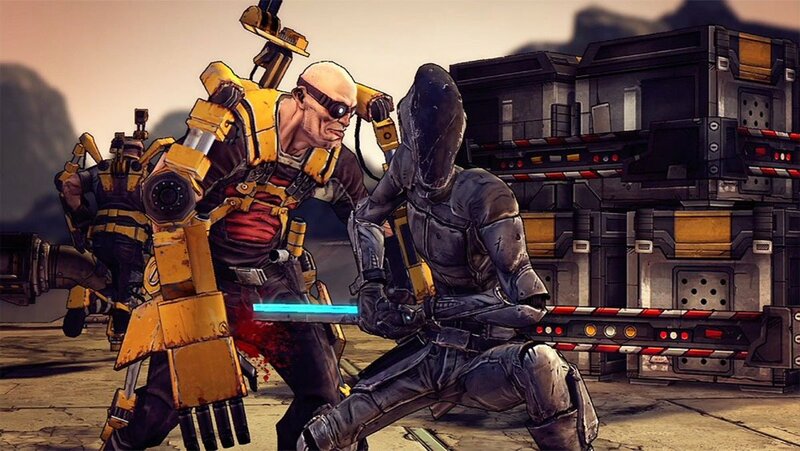 Enemies such as the bosses mentioned above, and the deadly sins as mini-bosses, such as Gluttony, Greed, Wrath and Lust. Items such as the Bible, Book of Revelations and and Blood of the Martyr. Clearly religion has a big impact on his life. The fact that his mother watches Christian broadcasts on TV, and "God" tells her to kill Isaac. Have You Finished The Binding of Isaac Yet? 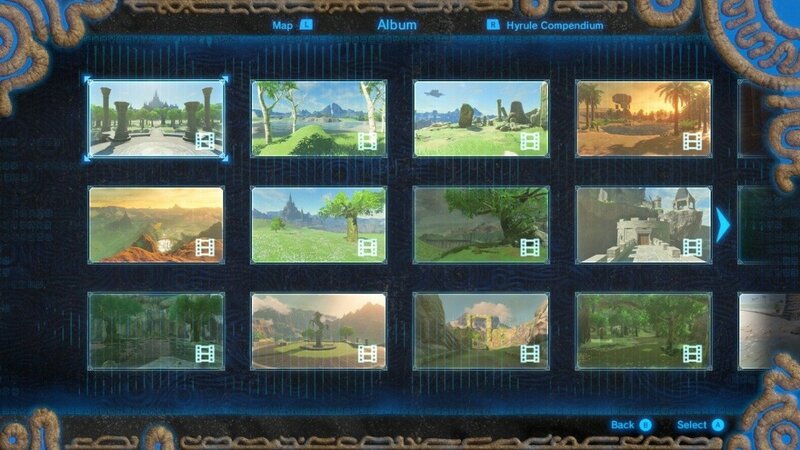 I've played it, but never finished it. All of these hidden meanings and possible interpretations, together with Isaac's crying and the game's music, I always get a feeling of sadness when playing this game. McMillen did an excellent job of creating an entirely original plot, characters and enemies that made for a thought-provoking experience. I give Binding of Isaac four stars out of five. Hi Eric! Thank you for commenting. It’s a great game for sure! 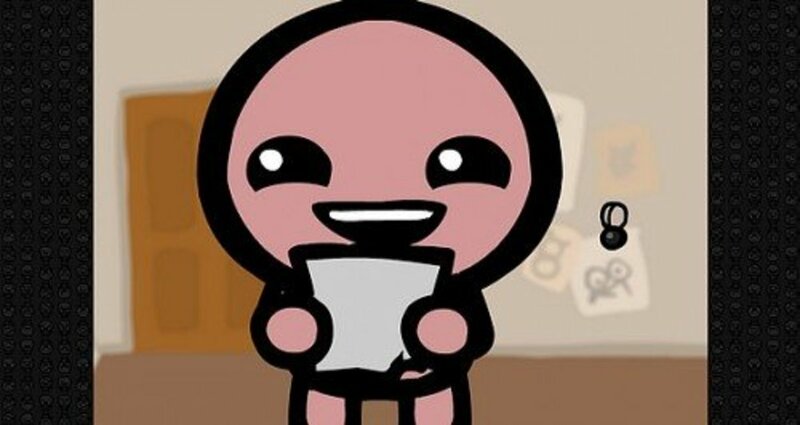 The Binding of Isaac Rebirth is one of my favorite computer games. Nice article. I also wondered a bit about the story and meaning of it. Thank you for your comment. I agree, the Silent Hill games were also really powerful by showing you the minimal amount of details. With horror I really believe less is more. These are very interesting insights. This game is indeed very dark and unsettling. In a way it reminds me of the early Silent Hill games (the first two), where the horror elements where not what you could see, but the ideas the images generated in your own mind.